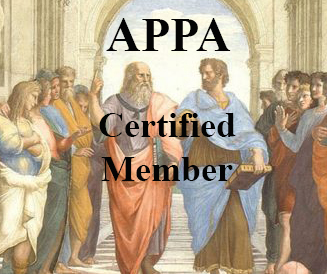 Certified Members Only: Please enter the year in which you were Certified by APPA. It appears on your Certificate. You may also look at our Past Program Photos for a quick reminder! You can also email us and ask. Please Note: If you are not a Certified member and would like to become one, please see APPA's membership criteria.